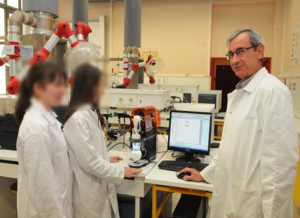 Lycée du Parc (Lyon, France), teaching in Physics Chemistry * (PC*) and Mathematics Physics (MP). Observation of diffusion limited current, detection of Slow-Fast system, Study of potential and Intensity curves, Study of Evans and Tafel curves or Data export to Regressi software. Your application is not listed here ? 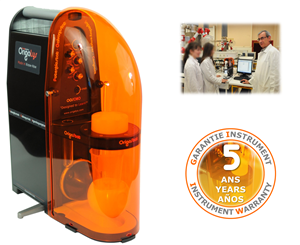 First, we will define which instruments from our range fit your experiments, your needs and your budget. 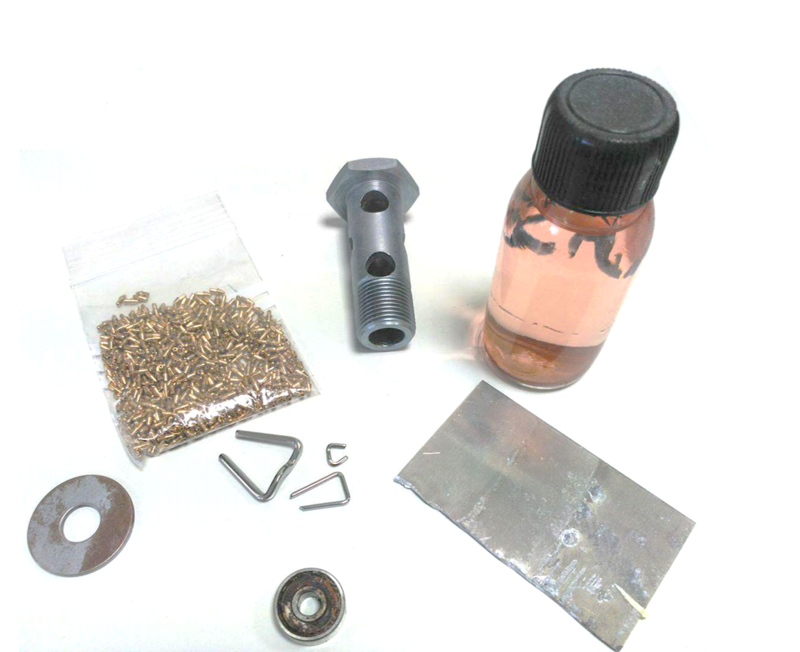 Then, our specialists will perform all the tests according to your corrosion study. Finally, they will provide a complete test report for free.